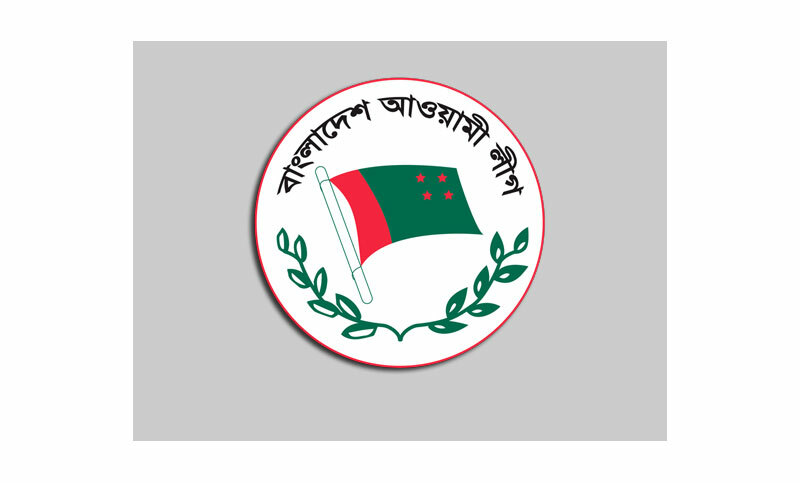 The interview of the aspirants for the nomination of Awami League to contest in the 11th parliamentary election will be held today at the AL president’s political office in city’s Dhanmondi. The interview will begin at 11 am with Awami League chief and also AL parliamentary board president Prime Minister Sheikh Hasina in the chair, said a press release yesterday. AL General Secretary and Road Transport and Bridges Minister Obaidul Quader urged the aspirants who collected AL nomination forms to take part in interview on due time, it added.